A treasure trove of historic Middle Eastern artifacts has arrived in Denver. The Denver Museum of Nature and Science will open the Dead Sea Scrolls exhibit March 16. In addition to 10 scroll pieces, the exhibit features 600 artifacts from the Middle East spanning from small coins to a 3-ton stone from the Western Wall which fell in Jerusalem in 70 CE. 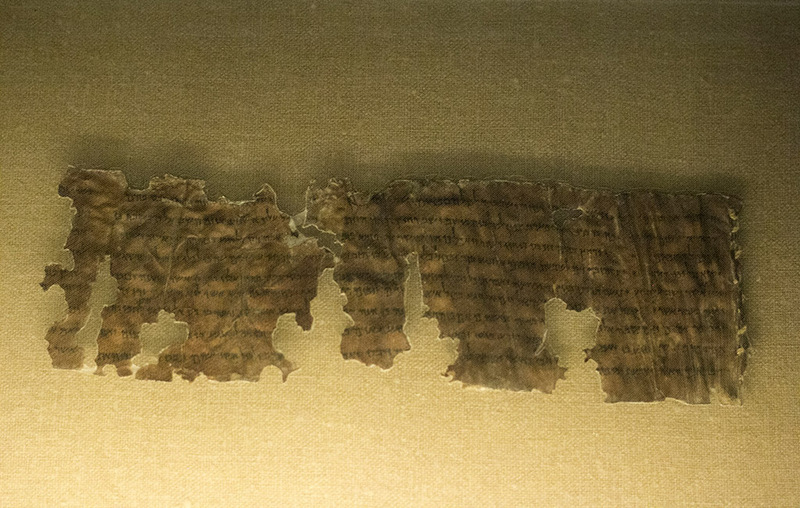 The exhibit features a small portion of the 2,000-year-old scrolls found in caves in Israel. Most were written in ancient Hebrew and include portions from every book of the Old Testament. The scrolls were discovered in the 1940s. The Sturm Family Foundation sponsored the project along with the University of Denver. The exhibit was brought to the states by the Israel Antiquities Authority. Lisa Decker, manager of temporary exhibits at DMNS, said this is the first time the scrolls have come to Colorado. The exhibit is on display at the museum until Sept. 3. Halfway through, the scrolls will be replaced by 10 different ones. Tickets will cost $26 for adults and $18 for kids. The exhibit starts with a presentation by DMNS staff on the history of the scrolls. The next room features a timeline going back 3,000 years. The artifacts included in the exhibit help paint a picture of what day-to-day life was like. The 10 scrolls are on display in regulated chambers to protect the ancient writings. Each one includes a translation to English. One scroll, Tohorot Purities A, has never been on public display before. 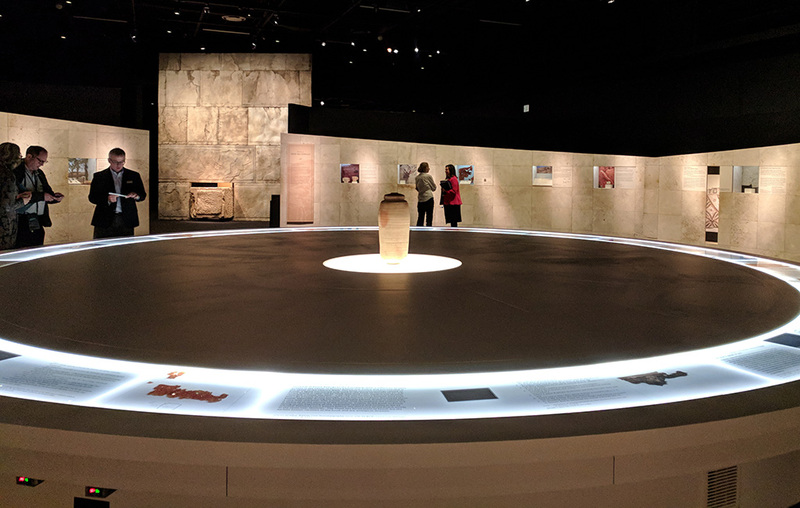 Yoli Shwartz, spokesperson with Israel Antiquities, said that after this exhibit ends the scrolls go on a rest period for five years before being allowed to be on display again.